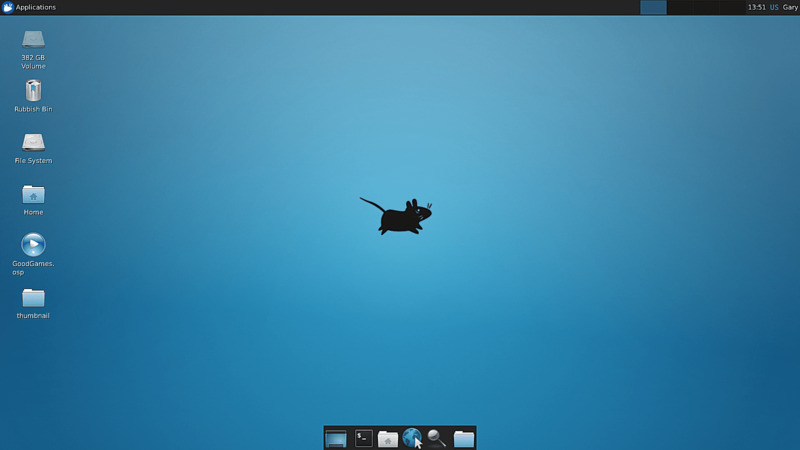 Xfce is a desktop environment for Linux. It aims to be fast and visually appealing. Like Gnome, Xfce is based on the GTK toolkit but it is not a Gnome fork. It uses mouse-driven Xfwm window manager. What is your favorite Xfce hotkey? Do you have any useful tips for program? Let other users know below.